A professionally manicured and polished nail is what every girl has her eyes on, don’t you? Somehow at home, it just doesn’t happen. Actually, applying a neat, smooth, thin coat of nail polish can be tricky. You end up with thick layers, ugly brush marks, more so your cuticles and surrounding skin end up with color. 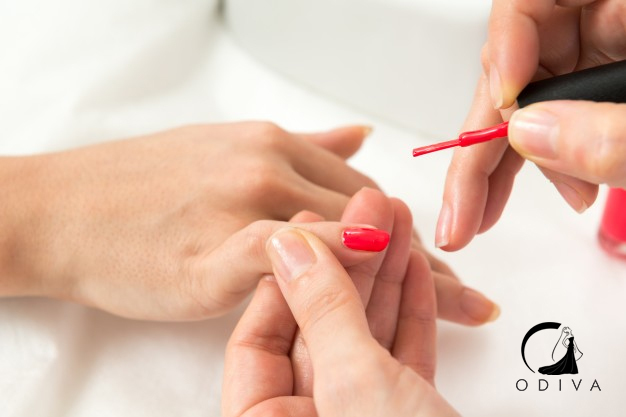 Regular salon sessions can get pricey, but now it is possible to give yourself a professional looking manicure. All it takes is a bit of time and the right tools.